We are pleased to announce that Kelly Brantner joined our foundation this quarter as BBS’s newly appointed CEO. Kelly brings over 20 years of leadership experience to our platform and we could not be more thrilled to have her on board. 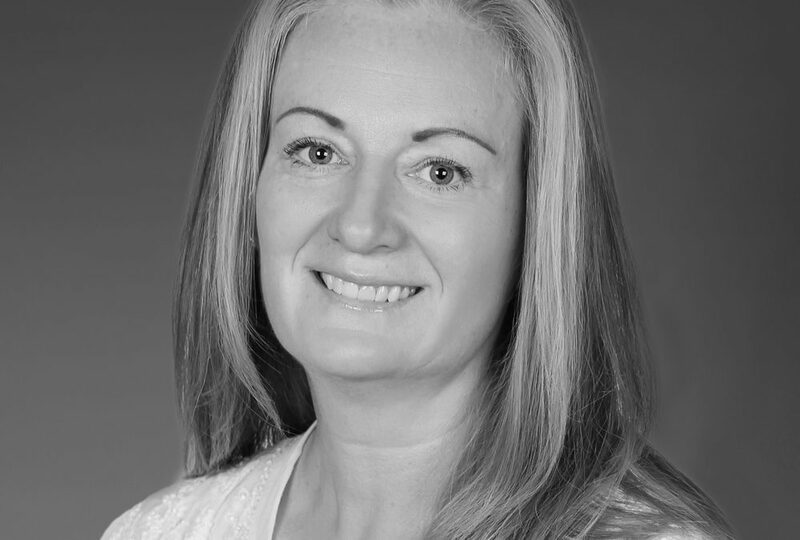 A Canadian who has long spent time overseas, Kelly currently resides in Beijing where she has spent the last several years as the Managing Director of Triticum Partners Limited – a firm that specialises in cross boarder investment and other advisory services primarily in education, agriculture, entertainment and energy. Prior to this she was the Executive Director of Asian Operations for Rutgers Business School where she was instrumental in a number of leadership learning series, brand development initiatives, location expansions and government relations. Before moving to Beijing, Kelly was based in Vancouver, British Columbia where she was the Western Canada Manager of Professional Development Practice for one of Canada’s foremost private consulting firms, MICA International (today known as MICA Knightsbridge.) During her 14 years here her clients included FORTUNE 100 firms such as Duke Energy, Microsoft, and Boeing, as well as leading entrepreneurial firms such as Radical Entertainment and Canadian universities including the University of Manitoba, University of Saskatchewan, University of Regina, University of Calgary, University of Alberta and the University of Victoria, along with numerous colleges. In addition to her work, Kelly is an active member in the Beijing community. She served on the board of the Canada China Business Council and the International Advisory Board for a Chinese social enterprise called Green Leader Adventures. She was also a two term President of Viva, Beijing Women’s Professional Association and currently serves as an Advisor to the Board plus a Mentor in their highly successful mentorship program.